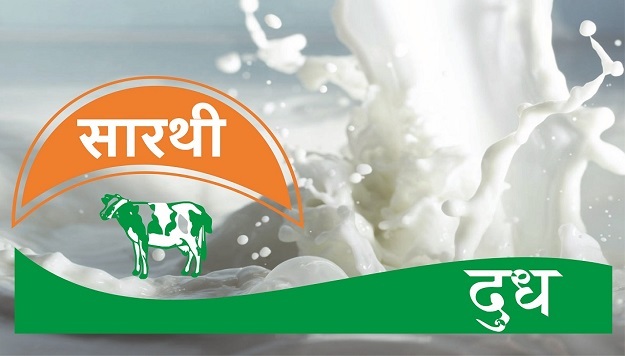 Dive into the world of Milk and Milk products with Suyog Milk & Agro Product Pvt. Ltd. Join us in our journey of collecting milk and reaching out to end consumers, and the process that we follow to produce only the best quality products. Suyog Milk has been instrumental in developing and implementing latest technologies to process quality milk for various brands in India. While producing finest quality product is at the core of everything we do, our vision is to achieve the rural development by reaching out to every farmer in our area of operation. Launch the video to explore the world of milk and our journey through the years. Each with their own unique taste and place in life. We are passionate about making milk moments a source of delight and inspiration. From new ways to delight children, to healthier ways to spread goodness and cheer in families, from delicious ways to entertain friends, to providing the quickest ways in which a mother can provide taste and nutrition. From making ghee which is as close to home made ghee,the first packaged shredded cheeses designed for convenience and the first cheese in a squeeze tube to delight children, to cream cheeses in many exotic flavours to make entertaining exciting,the first natural fruits based yogurts, or making fresh Paneer with extended shelf life for convinience and India’s freshest, highly nourishing farm to home milk. Suyog Milk has led successful dairy farming in India.